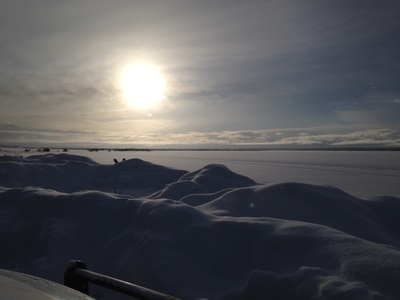 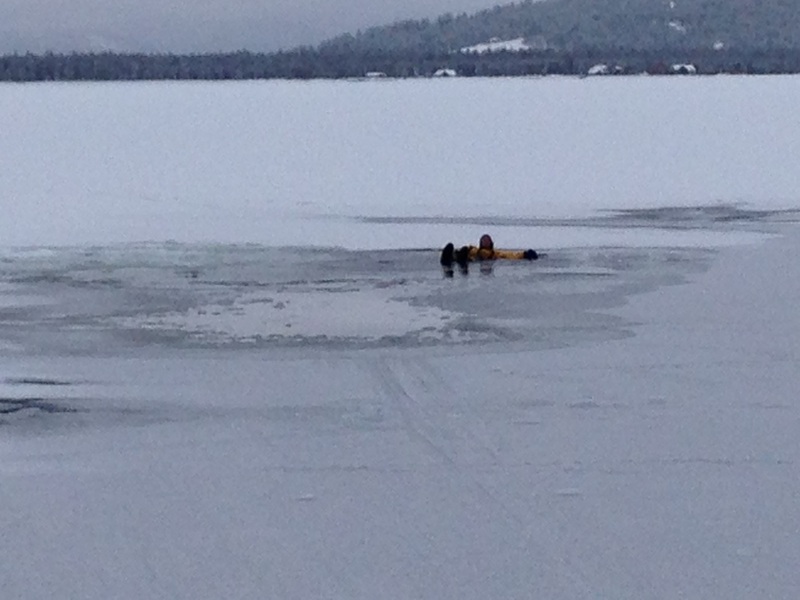 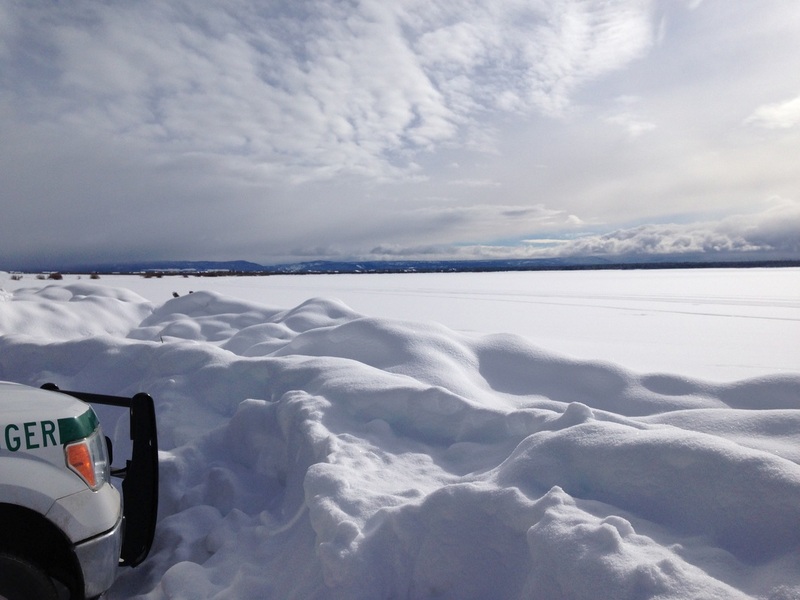 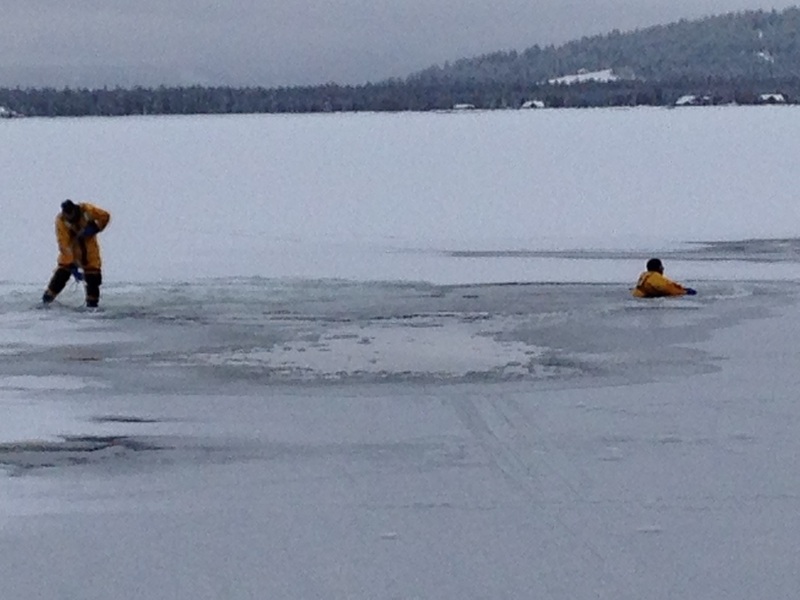 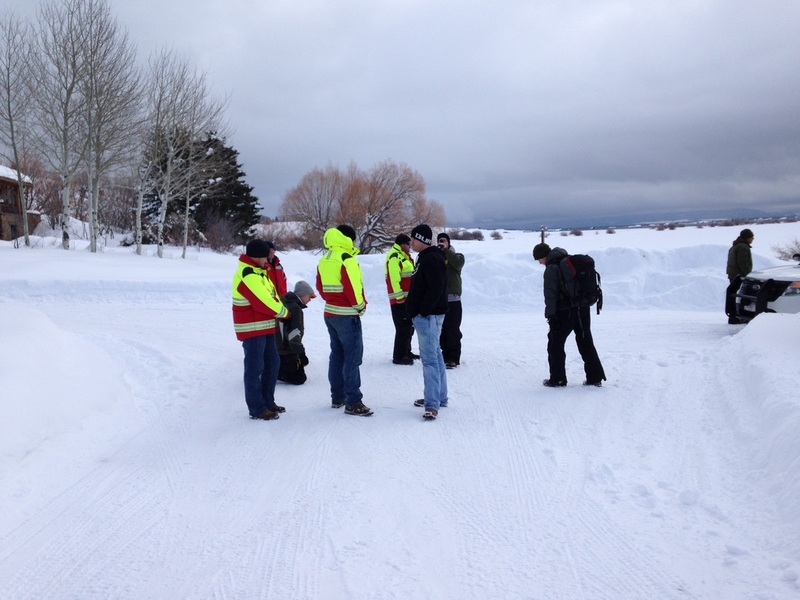 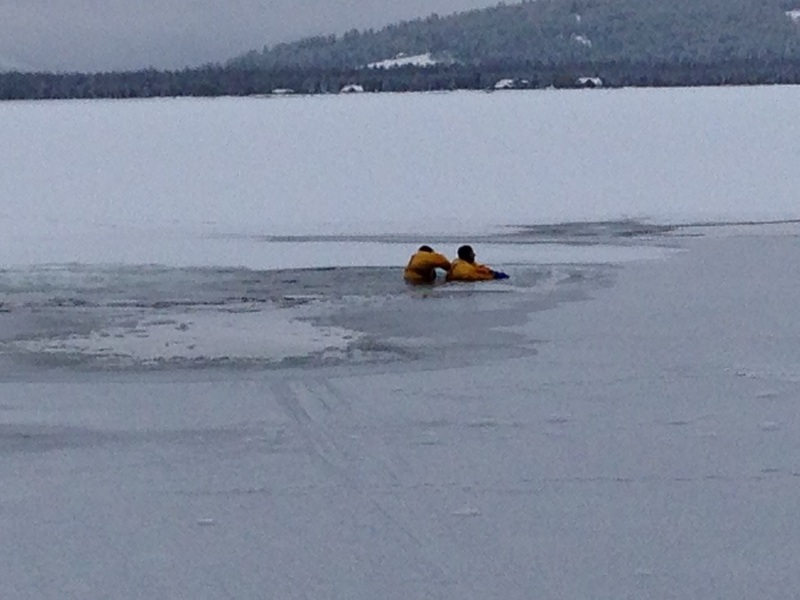 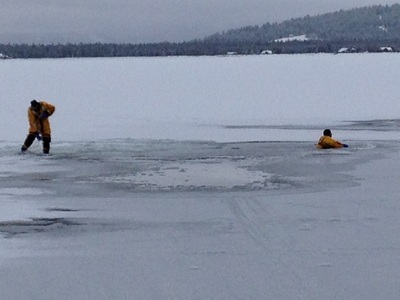 Our firefighters brave the ice and cold for 24-hours to become ice rescue technicians. Currently we have four technicians. 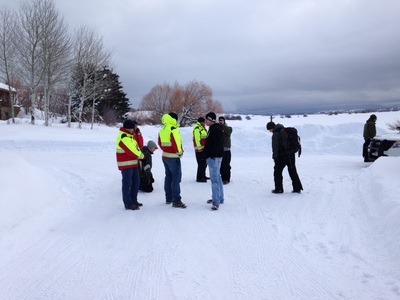 In January we will host a class, Certifying all members to the Technician level.